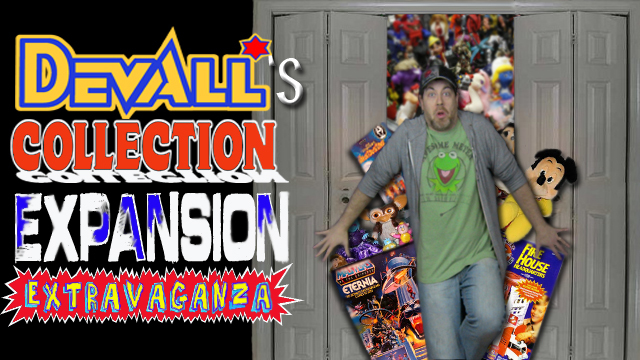 Collection Expansion Extravaganza Episode 22: Goofy, Muppets and Hockey? Devall’s Collection Expansion Extravaganza Episode 12: Who ya’ gonna call, Murky? 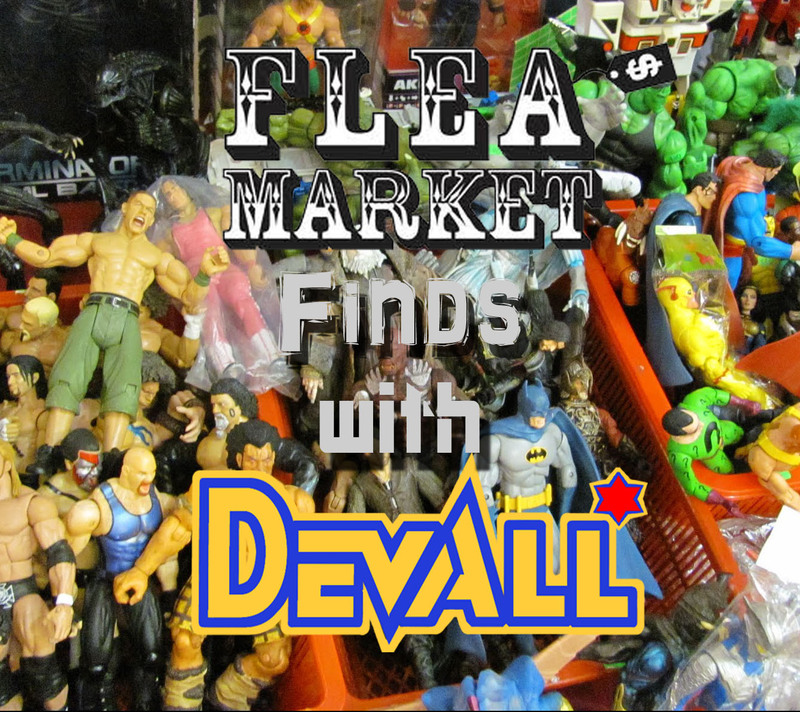 Devall is back with an all-new and FINAL Flea Market Finds! No worries, the show isn’t going away, just changing it’s name! But in THIS episode, Devall shows off some great items from Pee-Wee’s Playhouse, Popples, Rainbow Brite, Go-Bots and MORE! PLUS, watch how many times Devall says “NEAT” and “COOL” with our handy-dandy counter! This week, the happy couple bring you their adventures on the Spoon River Drive, finding fun toys at thrift stores, and how they found 10 bucks…which paid for Devall’s toys!